Ministry of Sound started out as a nightclub in London in 1991, but has since diversified into a multimedia entertainment business. 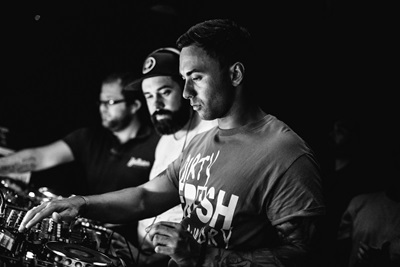 Ministry of Sound began by playing American house music and concentrated on creating a great sound system and lights combination in a disused bus garage located in Elephant & Castle in Southwark. 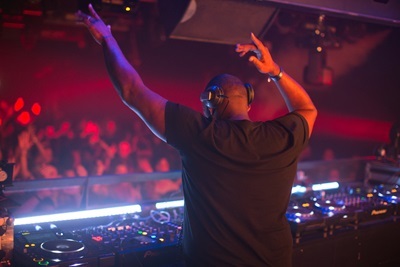 Ministry of Sound quickly grew in popularity as a clubbing venue and began to be established as one of the biggest names in London Clubland. Its success has led to an expansion of the brand into an independent record label and a radio station. 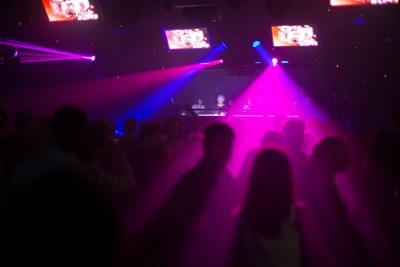 The Ministry of Sound puts on sets of Trance, House and Techno from most of the popular DJs including: Tiesto, David Guetta, Sasha, Pete Tong and Armin Van Buuren.